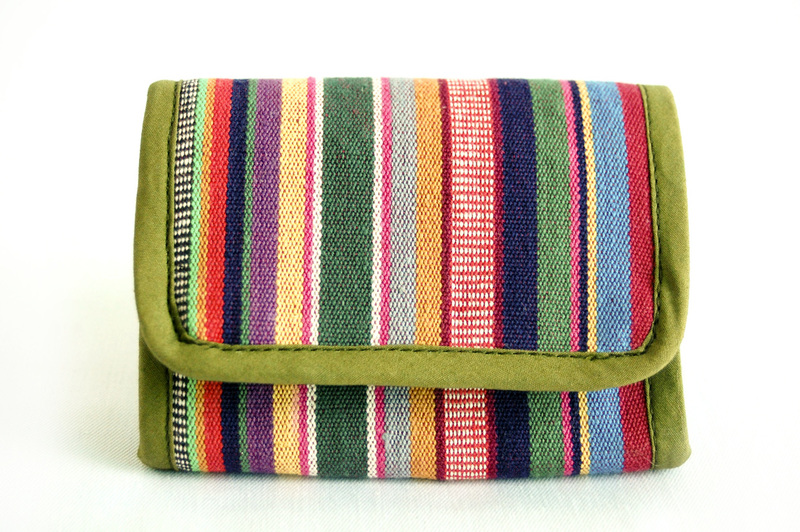 Whether you're looking for a cosmetic bag or a small purse, this little zipper pouch will do the job! 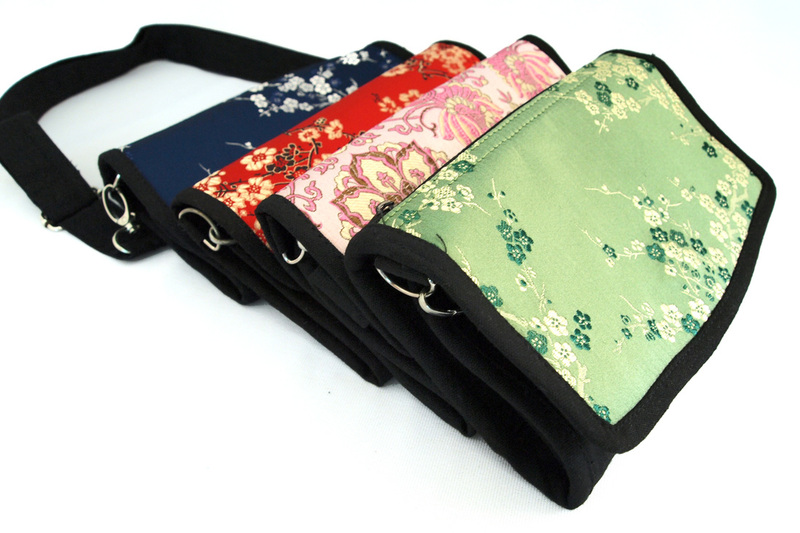 Each purse features beautiful Chinese silk brocade and is fully lined. 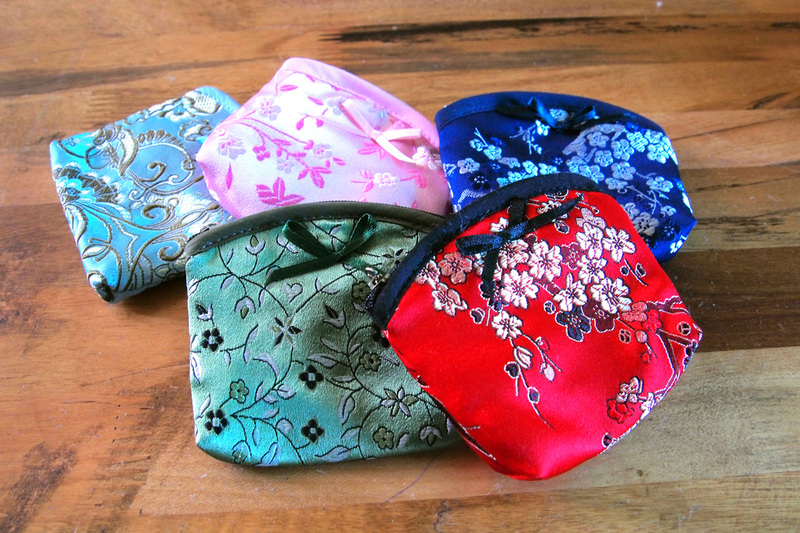 These Chinese silk purses are ideal for keeping together those bits and bobs in every lady's handbags. Great for storing make-up, cards and keys. This is a perfect little gift for her. This zipper pouch comes in 6 different colours.